Unlike a speeding ticket or bad parking job, drinking and driving is a criminal offense. Yes, that does sound harsh. Getting a DUI (driving while under the influence) is a mistake that will cost you thousands of dollars and even your job. You can also expect your auto insurance to go up 400% (that is not a typo). If your get a second DUI, you are in for a world of hurt we don’t even want to get into here. Here is some real world advice to avoid being in that situation. 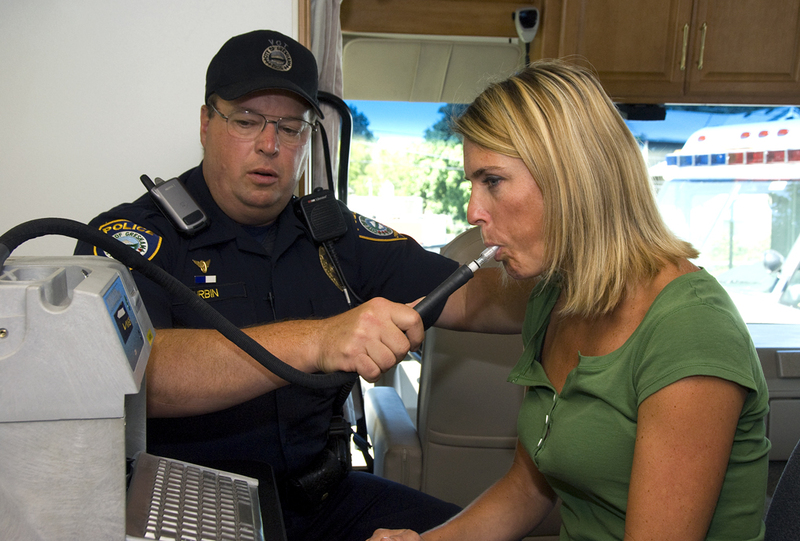 Lots of web sites list formulas to calculate your BAC (blood alcohol level) based on how many drinks you’ve had, your weight, the passage of time, your favorite color, etc. In other words, none of these formulas are easy to calculate, especially after a few drinks. The best formula is to play it safe and choose one of these game plans ahead of time. With the bans on cigarette smoking and the tougher DUI laws many people now avoid clubs and just hit the supermarket or liquor store and party at home or at a friends place. Nowadays you probably have a better big screen TV than most bars, so consider staying in and calling your friends over to play cards and watch the game or latest movies. You will save a ton of money and you can always sleep those drinks off on the couch. We know money does not grow on trees, but an ounce of prevention is worth a pound of cure. Spending $20 to $40 on a cab is worth every penny when it’s saving you the $5,000 to $10,000 that a DUI is going to cost you. Not to be dramatic, but a DUI can really cost you your life or put you in the hospital. Find a bar or club that’s closer to home if you know you want to "get your drink on tonight" and the cab will be even cheaper. Any bartender or hostess will have the number to a taxi company and you’ll look like a baller. If you are lucky enough to have Uber in your town then download their app and its even easier and cheaper.